Nokia has announced its interest in Comptel, with an offer worth 347 million Euros. 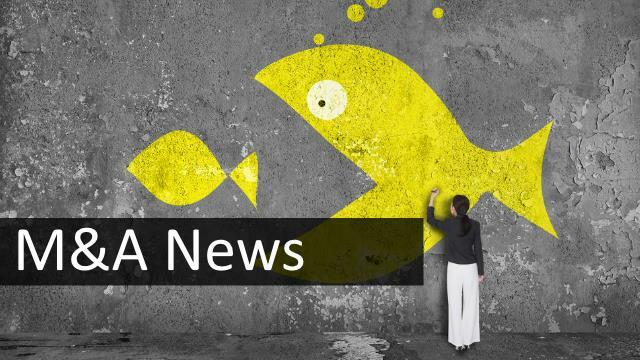 Nokia intends to acquire Comptel, the Finnish company providing software and services for digital and communications service providers. Comptel will join Nokia’s Application and Analytics business group. However, Comptel would remain as a separate legal entity. The acquisition is targeted to close during Q2 of 2017. More general info about synergies and efficiencies, over at Comptel.